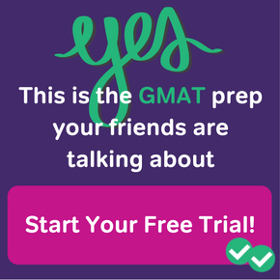 Studying for the GMAT? Learn about subordinate conjunctions along with practice GMAT grammar subordinate conjunctions questions in this post! 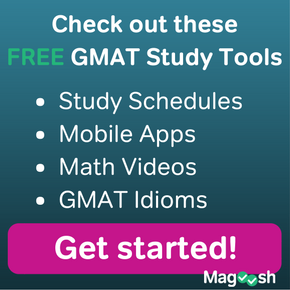 Looking for GMAT Sentence Completion practice? Look no further! 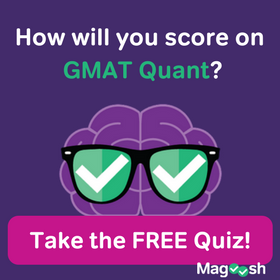 Check out this post for some GMAT SC Grammar practice questions. The word “however” is a tricky word with an interesting history. First, a couple practice questions in which this word appears. 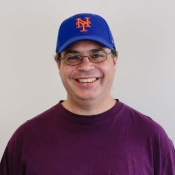 GMAT Tuesday: How Do I Use Semicolons?